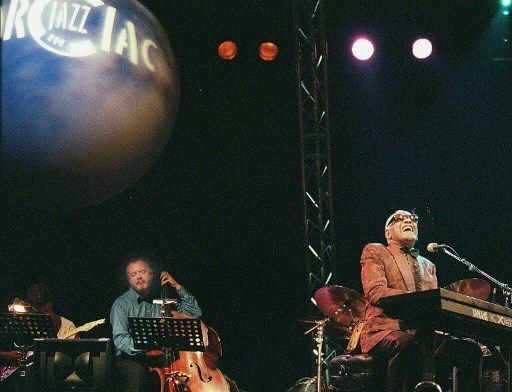 A look at the birth and rise of one of the biggest summer jazz festivals with Jean-Louis Guilhaumon, founder and president of the Jazz in Marciac organisation. Once upon a time, there was a place called Marciac, a small commune with 1350 inhabitants, hidden deep within the green hills of the Gers region. A small village like any other, with its main square, its church, its town hall, but with one important addition...its festival! 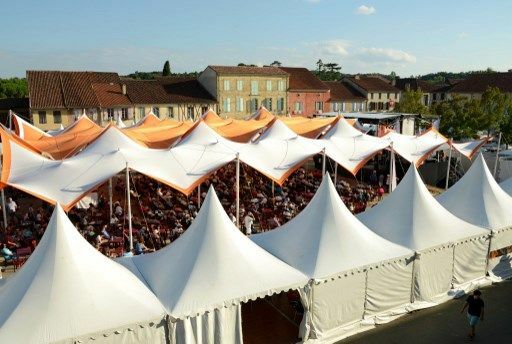 For just over 40 years, from the end of July to mid-August, Marciac is happily invaded by over 200 000 visitors. They come from all over Europe, and sometimes even further away, to share one passion: jazz music. 1970, Jean-Louis Guilhaumon, professor of modern literature, arrived in Marciac. In his bags are his books for teaching, but also a notable passion for music... He therefore decided, several years later, to create a youth center and a hub for cultural education, a center within which was organised in 1978 the first concert made in Marciac. The main objective of this center? "To organise cultural events in the heart of a region seen as a cultural desert by many. Nobody had thought to create a cultural event that would later become an internationally-renowned event". 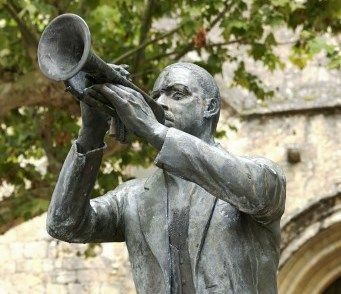 Jean-Louis Guilhaumon was a great fan of jazz music, and as luck would have it two jazz musicians lived nearby: American trumpeter Bill Coleman and the saxophonist Guy Lafitte. Jazz would therefore be on the menu for the first concert in Marciac. The first concert in 1978 was a great success, but though it was an open-air concert, in the village's ancient amphitheatre, Jean-Louis Guilhaumon and his colleagues did not want to take a chance with the Gers region's unpredictable weather (its storms, in particular), for the following years. The workshop was used as a summer concert hall for several years, and the concerts gained notoriety. With an ever-growing number of spectators, it became necessary to find a new location to welcome these concert-goers... A marquee was therefore raised on the perimeter of the municipal stadium. Today, the site holds up to 6000 jazz fans. Jazz in Marciac was now on a promising path. 10 years after its first concert, the organisation Jazz in Marciac is established. 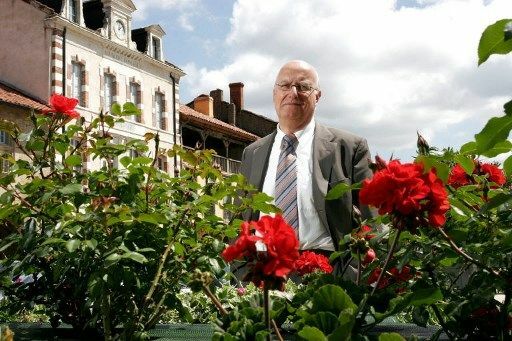 Its members now organised a festival lasting ten days, but the goal of Jean-Louis Guilhaumon and his team was above all to "establish a real cultural project for the entire region". Since the summer festival was a success, why not extend the organisation's activities to other periods during the year? A series of concerts were therefore established during autumn, winter, and spring. Again, the public showed itself more than willing to attend, despite the occasionally rough conditions of the local concert halls. But if the fans are willing to come all the way to Marciac on a regular basis, one might as well build a site dedicated to music. Thus the Astrada was born, a room capable of welcoming 500 spectators (at the heart of a village with 1350 inhabitants! ), opened in 2011. "An ambitious idea, but one that has paid off, and allowed us to build a faithful group of partners for the organisation", says Jean-Louis Guilhaumon. "Jazz in Marciac has become a major tool for regional development. Financially it has contribued to the development of the village, capable today of providing all the necessary services for both its inhabitants and festival-goers. "The festival is a tool of resistance: it gives hope to future regional projects, inviting younger generations to join us. I firmly believe that rural regions can be the home of exciting projects, all they need is trust and the right tools to bring their projects to life". "The music is obviously fundamental, but also a "good reason" to come together", explains Jean-Louis Guilhaumon. Festival-goers and volunteers (almost one thousand to this day) meet each year in Marciac for the concerts, for jazz music in general, but also because they find in this small village a sense of freedom, a moment to step back and share. "We aren't just a jazz festival, it's also a moment to socialise and meet people". What's next for Jazz in Marciac? What is there left to desire when one has already conquered the hearts of fans and musicians throughout the world? "Nothing massively ambitious" says Jean-Louis Guilhaumon. "We're not looking to bring in thousands more spectators". The future of the festival and its organisation still remains at a regional level. 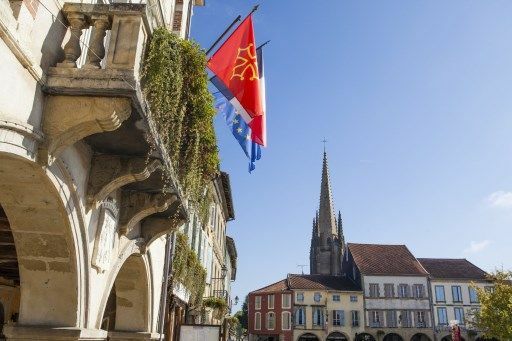 "We want Marciac to become a site for expression in every sense of the word, a reputable site for learning (editor's note: training courses and masterclasses are offered throughout the festival, and the village college offers musical workshops). We want the younger generation to be able to express itself in our region". One of the projects of the Jazz in Marciac organisation, for example, is to bring music into the nursery school, to heighten awareness from the youngest of ages, creating a cultural and musical appreciation to those who will later join the adventure.